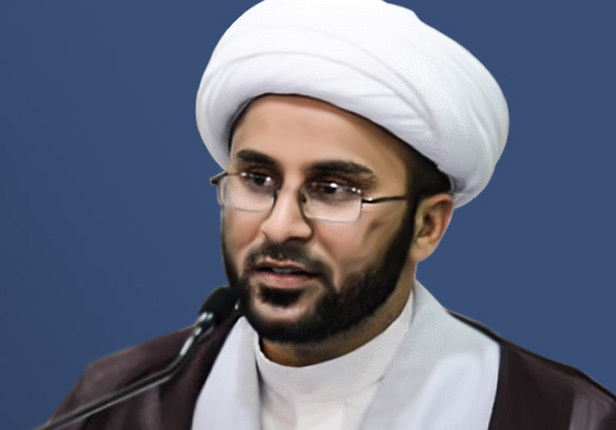 Jailed Bahraini Shiite cleric, Sheikh Issa al-Qafas, has been held in solitary confinement since Thursday of last week. The authorities at Bahrain’s Dry Dock Detention Center are reportedly punishing the cleric for his repeated engagement in religious practices. Similar measures in recent months have not only denied Sheikh al-Qafas his right to worship but have also prohibited him from receiving the necessary medical care. Following a surgery in August, the cleric was unable to receive the proper treatment after being rushed from the hospital back to his prison cell. Sheikh al-Qafas was forcefully disappeared in January 2016 before the interior ministry in Manama alleged that he was detained in connection with a “terrorist plot … foiled by security authorities”.